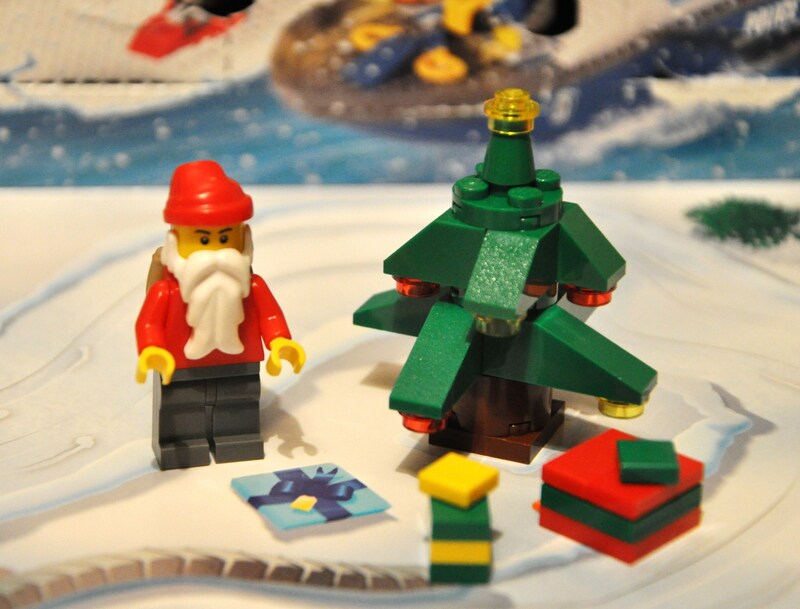 Merry Christmas from Inspirational Geek! Whether you follow the rather geeky message hidden within the algebra or not I wish you a very merry Christmas and a happy new year. See you in 2016! Exit10‘s Christmas video was too good not to share, I hope it makes you smile this Christmas! Have a happy new year and see you in 2015. GIF by the talented James Curran (who also gave us the wonderful Adventures Of Tintin clip). The title says it all. 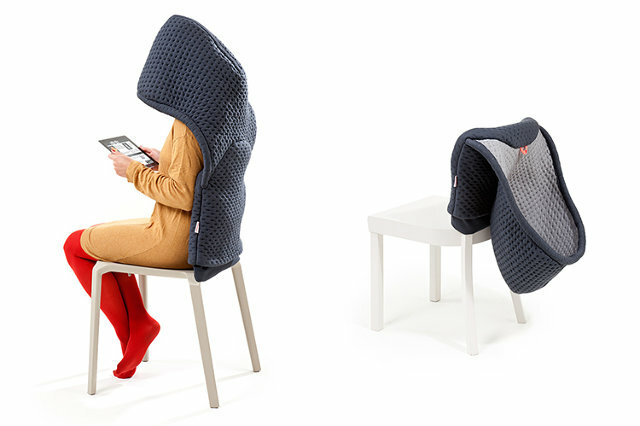 Chair Hoodie. A hoodie for your chair. If anyone is still looking for a (late) Christmas present for me (*wink*) then I definitely wouldn’t say no to one of these. From Benotat & Co.‘s “chair wear” collection it is ideal in the office for hammering that project deadline without being disturbed, or just at home when you might be feeling the effects of festive alcohol consumption! I briefly touched on Christmas advertising last year, but since John Lewis‘ 2011 effort the Christmas era of advertising is turning into something of a British tradition. Christmas adverts signal unofficial milestones for us all, becoming slightly teary-eyed at the endearing The Long Wait from John Lewis last year (which of course means it’s time for you to dust off the box of decorations in the loft), and waiting in anticipation to see the Coca Cola truck (which obviously means you no longer need to feel guilty about listening to all that Christmas music on your laptop). That brings me nicely round to this year, and the first Christmas advert that I have seen is the beautiful 2012 John Lewis advert. A hugely successful campaign last year was always going to be hard to follow, and although this one doesn’t tug at your heartstrings quite so much, adam&eveDDB have still done a rather special job with it! I rather enjoyed the music too, it’s Gabrielle Aplin‘s cover of The Power Of Love.